Queenstown’s Coronet Peak ski area opened in style this morning as guests queued through the night to bag coveted ‘first on the chair’ status. Four young Queenstown and Arrowtown locals spent the night at the ski area from 7pm, building themselves a make shift fire to keep warm. Snowboarders Ryusei Wakushima (15), Caleb Harding (15), Finn Duffy (16) and Oliver Hill (15) said the “long night was worth every minute”. “There was nice powder up there and it was definitely worth queuing up for” said Finn after their first run. The crowd was in high spirits as corks popped and the bubbles flowed. Ski area manager Ross Copland said they were “stoked to be open”. 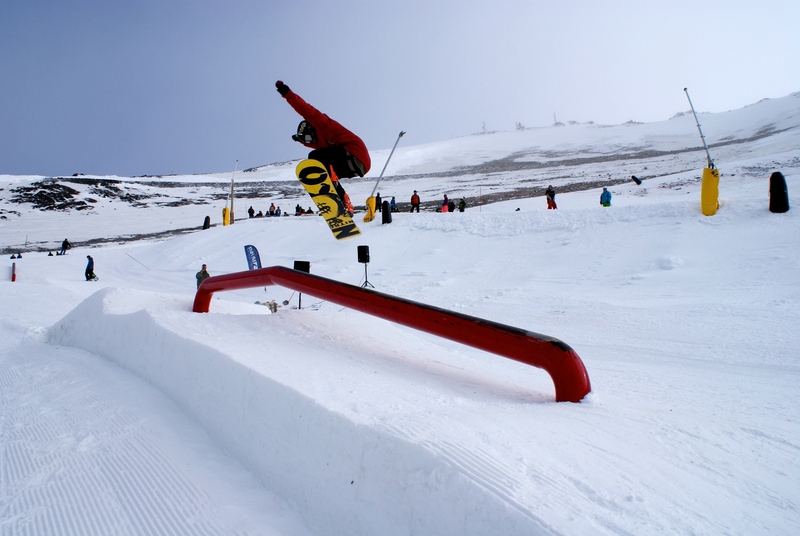 “It’s been a great opening morning and fantastic turnout from the Queenstown locals,” he said. “It’s set to be a great season as it’s an ‘El Nino’ year which means we’re forecasted to receive some great snow. 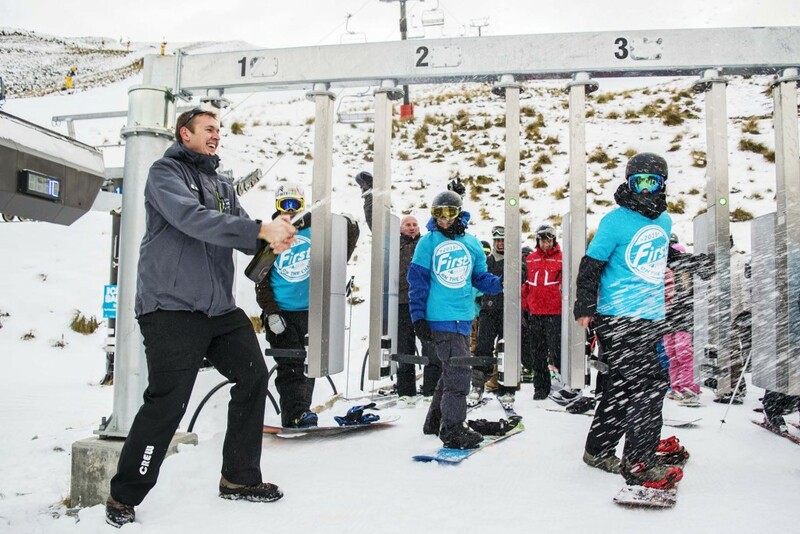 Around 1,600 skiers and snowboarders were on the mountain to help celebrate the start of the New Zealand ski season. “That level of local support and all the positive comments we’ve had this morning is a fantastic indicator of the season to come,” said Mr Copland. The mountain opened with what it described as ‘”grippy” winter snow with most of the mountain helped along with a dusting of natural snow overnight and snowmaking. More snow showers are in the forecast for the next few days. 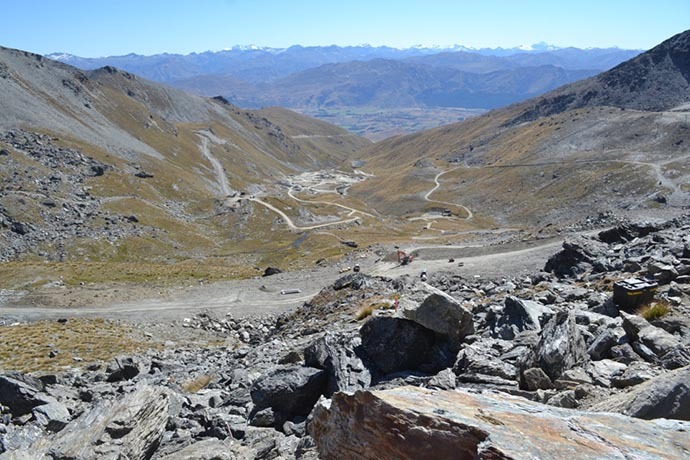 For further information on mountain conditions go to www.nzski.com.